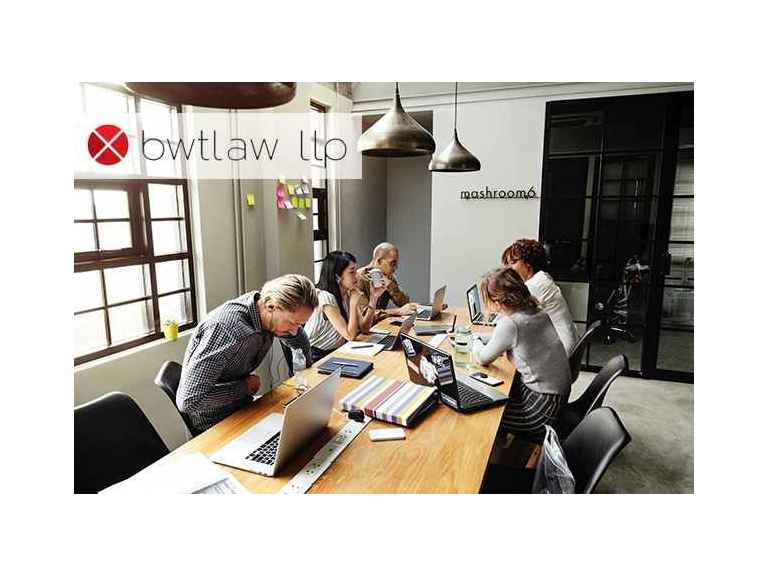 If you think you might be ready to lease your first commercial premises, speak to Loraine Sinclair at BWT Law today. Here are her top 10 items to help you make your decision. 1. Does the building need TLC? Think about whether the building needs any work doing to bring it up to scratch – if so you may be able to negotiate a rent-free period. You should also take care with ensuring that the details of your lease do not leave you liable to return the premises (and also any services) to the landlords in a better state of repair than before. Always take photos – look at aspects such as the heating and electrics. A ‘Full Repairing and Insuring (FRI)’ lease should only be taken as a last resort and be aware if it features the words ‘renew’ and ‘replacement’. 2. Is there too much space? Subletting could be a useful tool for making use of extra space in a large office. Think about whether you’d be sharing with subsidiaries or associated companies’ landlords – if you want to share with third parties, particularly if they’ve not been asked for specific consent, it could be a problem. As a tenant, you should try really hard not to pay your landlord’s legal costs – or at least limit these. Even in short-term leases at a low rent, leases tend to be verbose – running to as many as 70 pages. Before you make any final decisions or sign anything you should always get in contact with a solicitor. By communicating with a solicitor, you can get your contract professionally checked and any onerous provisions can be removed. Only once this is done should you move forward with the lease transaction, after this has taken place it would be very difficult to deal with any arising issues. Always make sure you find out if you’re leasing a space in a multi-let building. This would mean the landlord maintains the overall structure of the building. If this is the case, you should try to agree an annual service charge cap to cover services, insurance premiums and any other shared costs. If you plan on making any layout changes to the space, you should remember that you will have to return the space to its original form when you leave. Landlords will more than likely be comfortable with you making non-structural changes as this will not affect the space. However, if you do plan or install anything such as partitioning then you should be aware that any damage left when removing this will fall to you to repair. If the space is not returned to its original form it can lead to a dilapidations claim by the landlord. If you have not leased a commercial premises before you should be aware that you may have to pay 6 months’ rent in advance. Deposits will need to cover VAT in the event of a non-payment of rent. It might not be possible for you to claim back VAT straightaway as landlords will only issue a VAT invoice in the event of rent arrears. You should also be prepared for rent increases. If you had a 10-year lease for example the landlord would want to review your rent on the fifth year on an upward only basis. This review will take into account open market values and many other factors. If you are currently a sole trader, it may be easier to take out the lease in your name. Nevertheless, it could be more tax efficient to set up a limited company and take out the lease in this name. If you do use a company rather than a personal name, then the landlord may well ask for a rental deposit or a guarantor. It is extremely important that you negotiate the term of your lease so that there is tenant only termination breaks. You want to make sure these breaks are not mutual and that you have them at regular intervals. You should always have this in mind when leasing a commercial space as if your business grows quickly you may need to move premises. Loraine specialises in residential and commercial property matters. Loraine has built up a fantastic rapport with her clients thanks to her engaging, supportive and personal communication style; combined with commercial property expertise. Did you know that we’re on Facebook and Twitter @BWTLawEpsom – like and follow us to join in the conversation!